For those on the west coast, alameda is not just a city in the Harbor Bay or a street in downtown Los Angeles, it's also a legitimate Scrabble word meaning a shady walkway. It's actually a Spanish word that translates into "a place full of poplars," where the root word "alamo" simply means a poplar tree. When it's used in English, alameda is used to describe any tree-lined street, usually a promenade. This is a great word to play to trick any Californians more familiar with Alameda City or Alemeda Street... maybe it will provoke a challenge, giving you an even better chance of coming out on top. 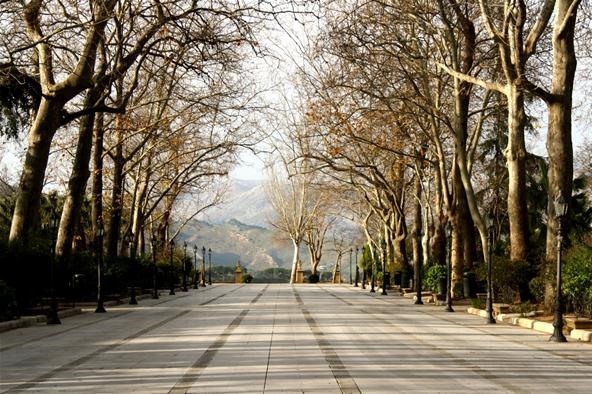 Promenade Alameda del Tajo in Ronda, Spain. 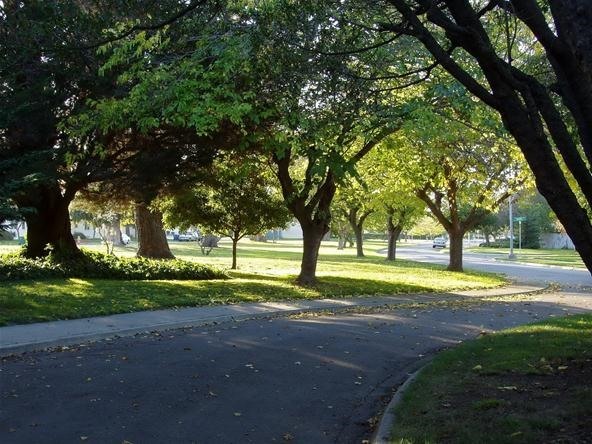 An alameda in a residential park in Alameda Naval Air Station.